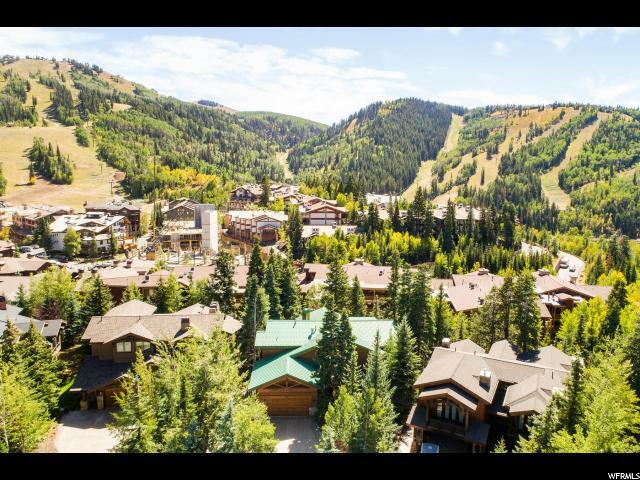 All KNOLL ESTATES homes currently listed for sale in Park City as of 04/18/2019 are shown below. You can change the search criteria at any time by pressing the 'Change Search' button below. "This well-designed mountain contemporary home is located in Knoll Estates a rare, gated neighborhood in the heart of Upper Deer Valley and an easy walk to Silver Lake Lodge and lifts. Featured are eight stone fireplaces, five en-suite bedrooms, a charming kitchen with Viking cooktop and granite counters and a dining area large enough to accommodate all your friends and family. The two-story living room is anchored by a dramatic floor-to-ceiling stone fireplace and a wall of south-facing windows overlooking the backyard trees and to the ski runs. A family room on the lower garden level features a wet bar, fireplace, and access to the patio and hot tub. A perfect primary or secondary home!"